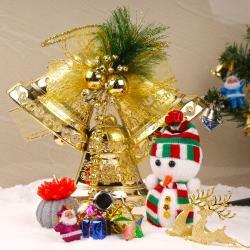 Christmas is an important festival for Christians around the world who commemorate this day as the birthday of Jesus Christ, the founder of Christianity. 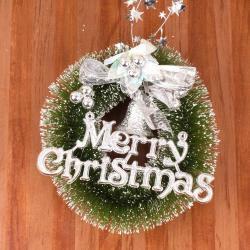 People mark this day by decorating their homes and offices with Christmas trees, sharing large turkey and dinner with family and friends, singing Christmas carol and other tunes and attending special prayers at Church. 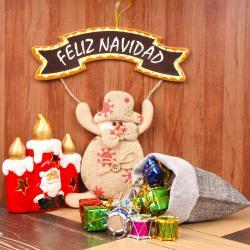 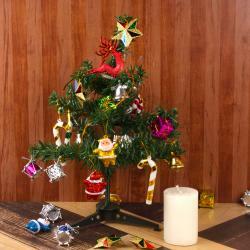 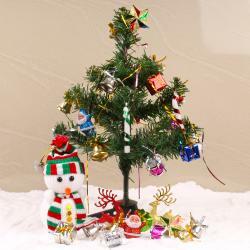 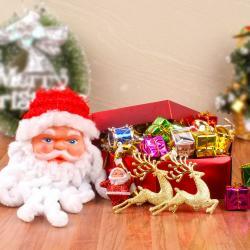 In order to help people in their Christmas decoration, we can provide an impressive collection of Christmas decoratives online that can give a unique look to your home, office and surroundings. 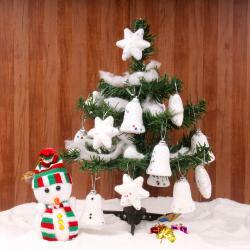 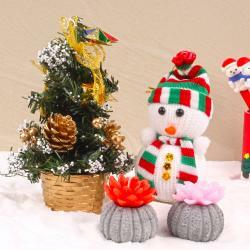 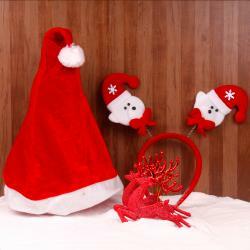 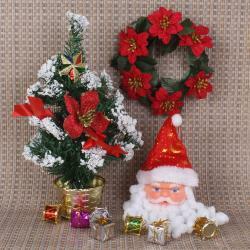 We also have lovely Santa soft toys, Christmas bell, floral wreath, pillar candles, Snowman, Christmas tree ornaments and other such items that can grab the instant attention of anyone. 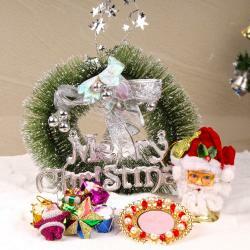 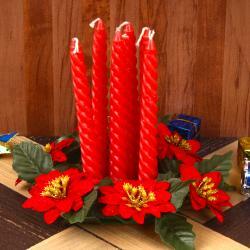 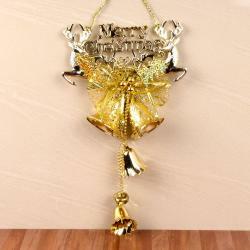 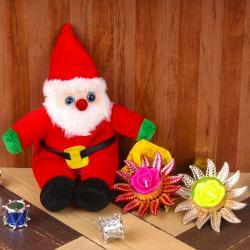 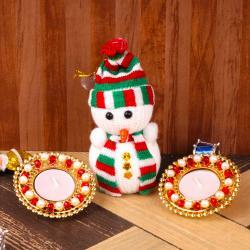 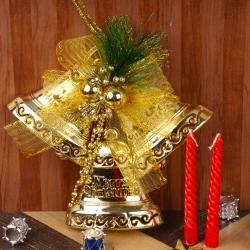 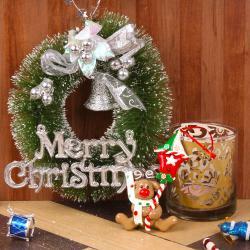 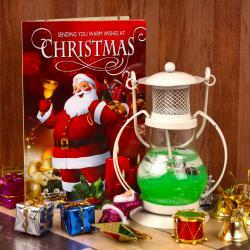 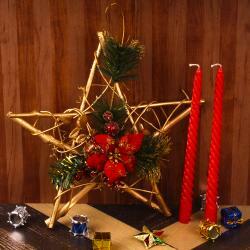 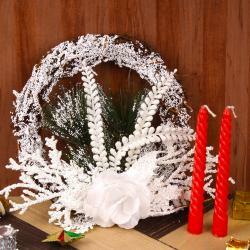 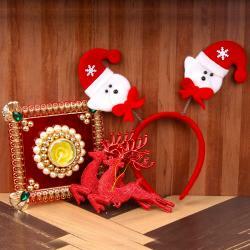 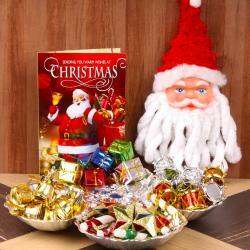 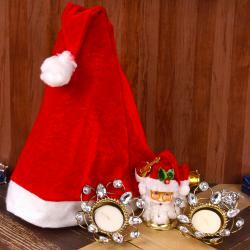 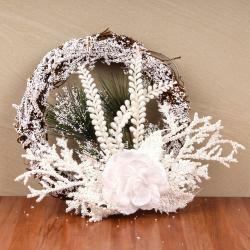 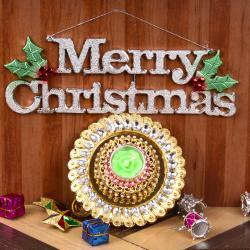 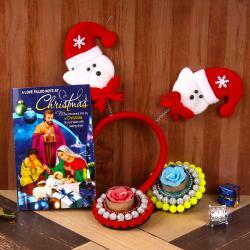 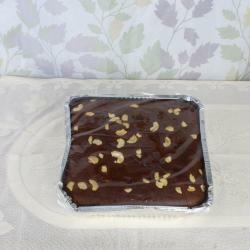 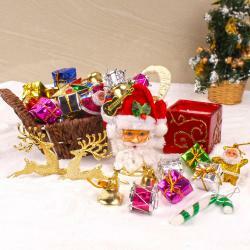 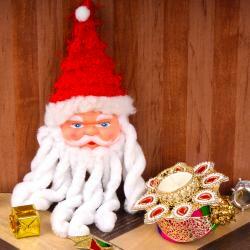 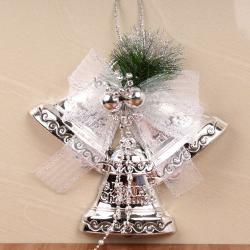 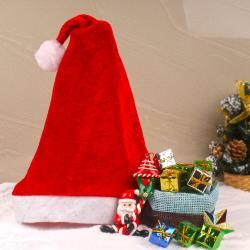 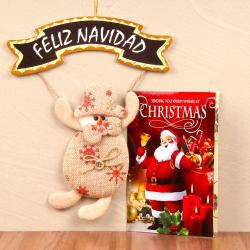 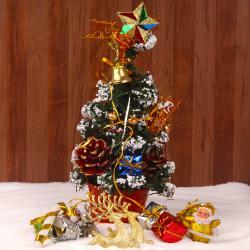 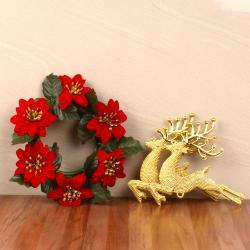 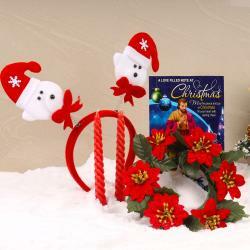 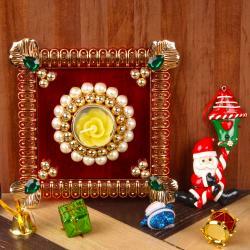 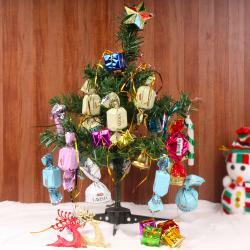 Furthermore, all these decorative items can be easily ordered by a simple mouse click and will be delivered on the same day itself with the help of Giftacrossindia.com.